What is it that makes a truly great computer game? The proverbial “million dollar question,” you might say. Given the astronomic profits games such as Grand Theft Auto V can rake in, any magical formula to create a game that truly resonates with gamers would be worth far more, but can such a thing as “what makes a game great” be quantified? Is it the graphics, the story, the creation of an alternative world in which the player can immerse themselves? Tetris on the Gameboy is one of the best selling games of all times and, arguably, it had none of these things. Surely gameplay is the most important factor, then. A game must be fun to play to hook gamers in. Absolutely, but how many games have you played in the past that you enjoyed for a couple of weeks, put on a shelf and never came back to? The truly great games – the ones that separate themselves from the pack like Mario 64, Grand Theft Auto III and Metal Gear Solid on the PlayStation – have something extra. Gamers form a connection to them that keeps them coming back to the title in question and leads to agonising periods of anticipation as they await sequels. 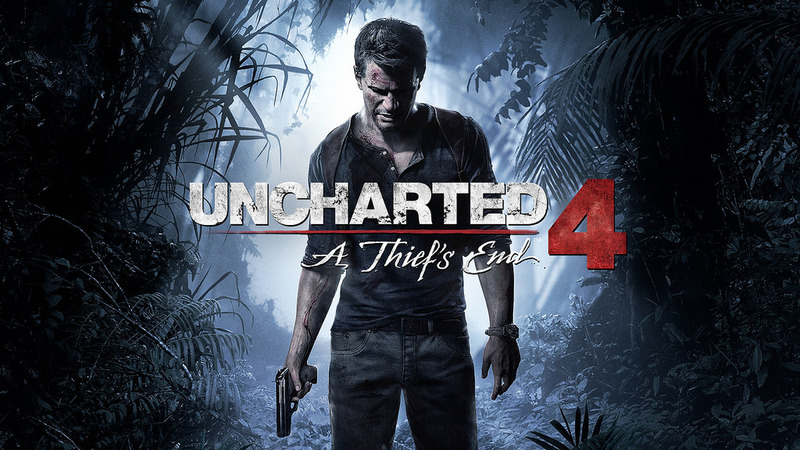 Uncharted 4: A Thief’s End is one such highly anticipated sequel. Gamers have been counting down the months, weeks and days to its release this week, with every trickle of information on the game’s content, graphics and design leaked from the developers drawing a frenzy of interest. The early indications are that Uncharted 4 is going to live up to the hype – the PS4 exclusive has already received maximum score reviews from GameSpot, the Guardian, the Telegraph, Digital Spy and Time. Uncharted 4 has drawn praise for its graphics, gameplay, characters and story. It ticks many of the boxes that should “make a game great”, but it also has something commentators probably don’t talk about enough – an ability to awaken feelings of nostalgia in the player. Video games are intense experiences for players, especially single player games. Unlike movies and even TV series, which pull you into their alternative worlds for a couple of hours, video games can claim the attention of players for hundreds of hours. The player also has an element of control over games that they lack when watching movies or listening to music – an ability to guide characters and, in some cases, to shape their destiny. There is little doubt that players form intense bonds with games as a result. Players who have played through the series will have the same memories as Nathan, a connection both to his past and their own achieved through playing the game. The same feelings draw us to new Mario and Tomb Raider games. The same feelings are surely one of the reasons a remastered Doom is going to be released this month. There are many things that make a great game but, like everything in life, perhaps the most important is a magical but unquantifiable ingredient: human connection.